In the future, the world is left broken: an unrelenting recession has taken hold and governments seem to have simply given up. Most of the world spends much of their time in OASIS– a virtual world that holds almost endless possibilities. The creator of OASIS left a series of clues and begins a competition to find the ultimate gaming Easter egg: the fortune he amassed and ownership of his company. 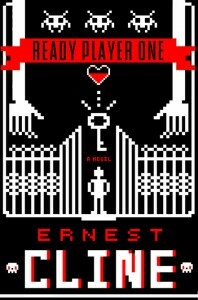 Ernest Cline’s 2011 novel Ready Player One follows OASIS addict and ‘gunter’ Wade Watts through his obsession with games and the virtual reality that has simply become reality for most. 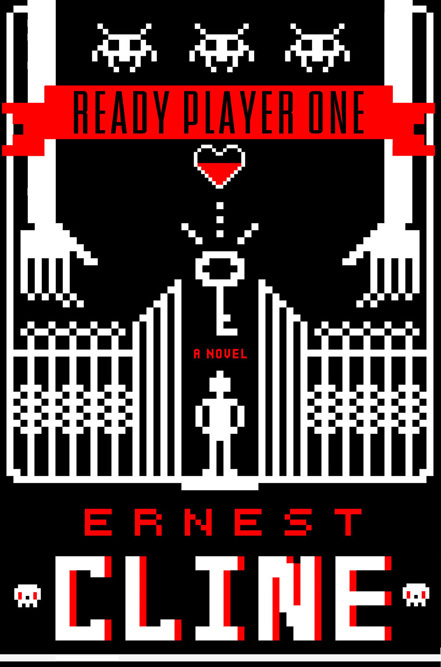 Please join us next week, on Tuesday, November 12, for a conversation on Ernest Cline’s 2011 novel Ready Player One. We’ll be talking about themes of games, virtual identities, competition, motivation, corruption, and so much more and we’d love to see you there! The meeting will be held in room 6417 at 4:15 pm.